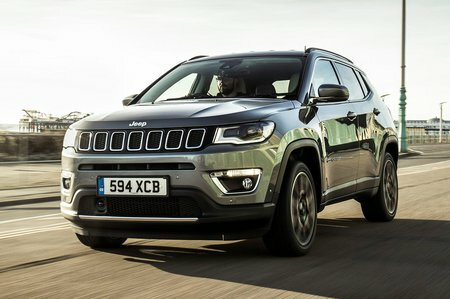 Jeep Compass 1.4 Multiair 140 Longitude 5dr [2WD] 2019 Review | What Car? Longitude models get a larger 8.4in infotainment screen that incorporates Android Auto and Apple CarPlay, as well as a reversing camera, keyless entry, 17in alloy wheels, part-synthetic-leather seats with lumbar support, dual-zone climate control, power folding door mirrors and front foglights. This trim represents the best value in the range.